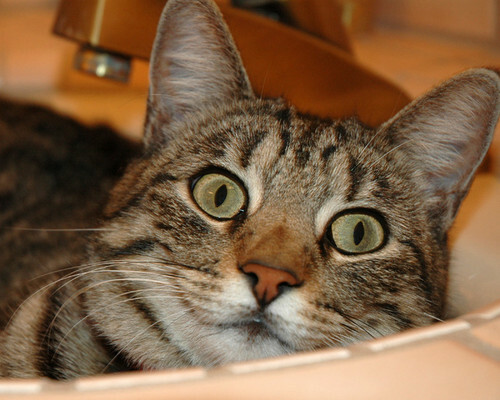 adorable cat in the sink. . Wallpaper and background images in the MattyB club tagged: photo. This MattyB photo contains tabby, getigerte katze, tabby katze, tabby, königin, tom, tomcat, and kater. There might also be kätzchen, kitty, tigerkatze, tiger katze, tiger cat, and ägyptische katze.